Amazon’s Echo Look device is trying to one-up its game with a companion app. The new app is compatible with both Android and iOS mobile operating systems. 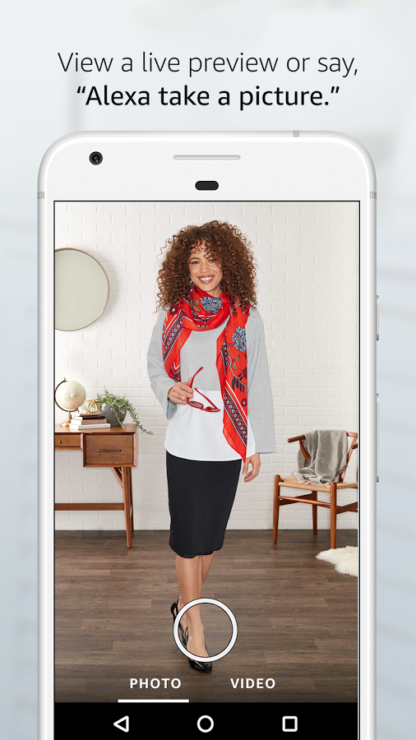 It lets Echo Look users watch live previews from the Look’s camera, click a picture, check out new outfits, select favourites, compare styles and more. 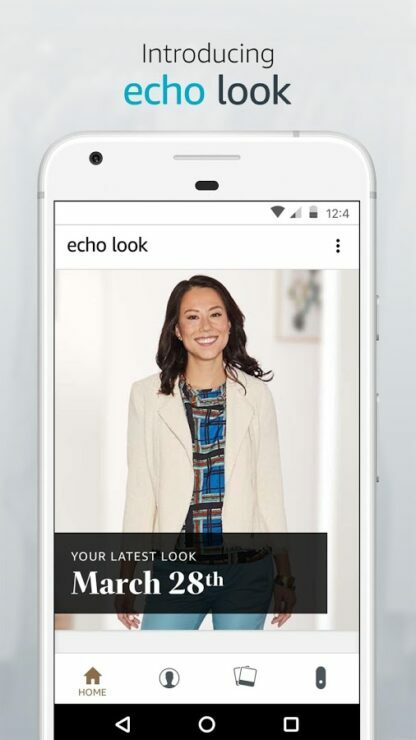 The Echo Look app is currently rolling out to various app stores. It is debuting a month after Amazon unveiled the Echo Look device. In all its glory, the Look app is designed to work with the Echo Look device – i.e. Amazon’s $200 camera made for taking full-length photos and recording short clips of users through the depth-sensing camera, built-in LED lighting and computer vision-based background blur. It can be called as an advanced version of the standard Echo smart device. It can perform all the essential Echo functions like reading news, playing audiobooks, launching apps, setting timers, and more. 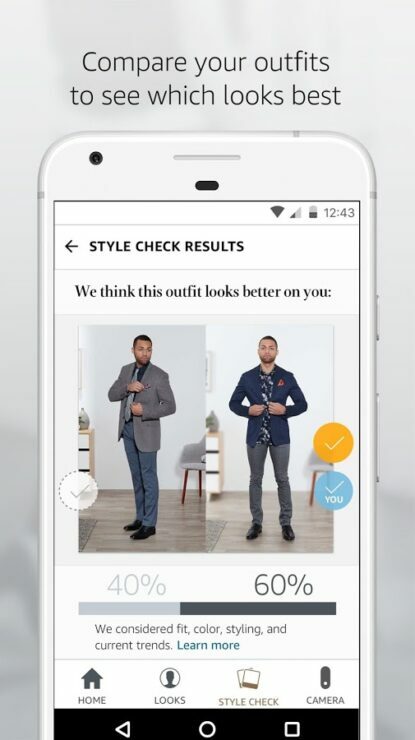 The Look app comes with support for Style Check, which is a new service by Amazon that uses a mixture of machine learning and recommendations from human stylists to give fashion tips on what to wear. Interestingly, Amazon rolled out the Style Check feature on its website and the mobile app, ahead of Echo Look. 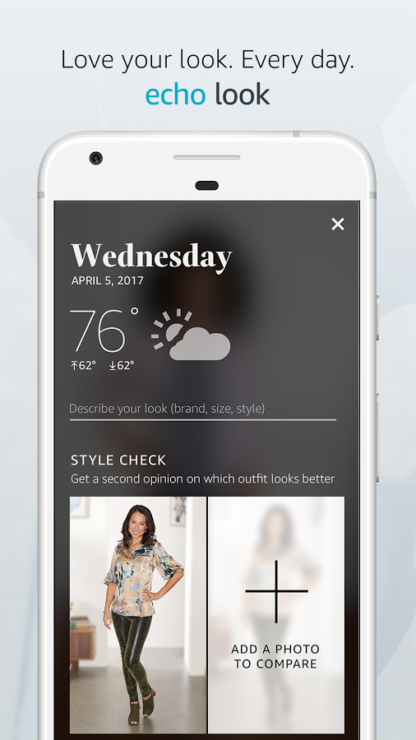 In addition to Style Check, Echo Look app also includes other features to help users in viewing and selecting outfits. 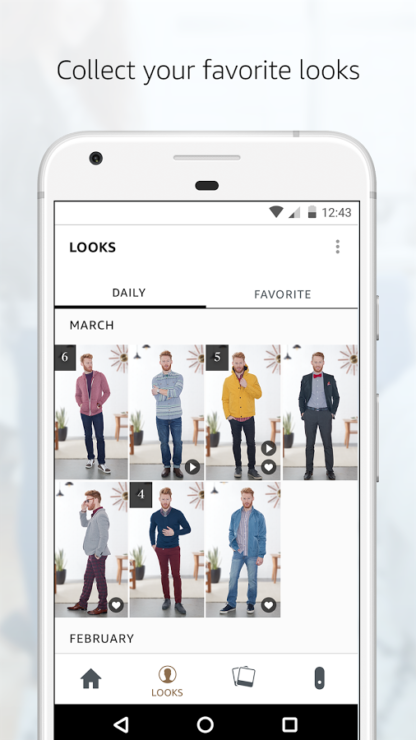 Users can also create a personalized lookbook that will be accessible all the time. The app lets users save images clicked by Echo Look under drafts instead of discarding them. This way, it gathers data about the fashion preferences of the user. We can call it as an advanced step by Amazon to give wings to its fashion platform. The app is updated with all the upcoming fashion trends and current styles, and we can expect Amazon to add many more features in the future. It might also get abilities to take measurements and suggest correct clothing size to the users. Amazon’s ambitious Echo Look is yet to become popular among users. The first hurdle is to woo users into buying Amazon Echo Look instead of the standard Echo.